Enjoying a mild climate and maximum sunshine, in Menton, all plants grow, even tropical! 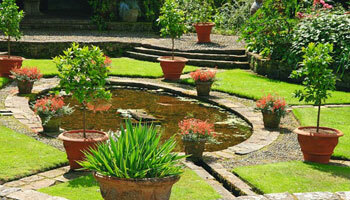 To admire the beautiful biodiversity that the resort enjoys, your hotel in Menton has listed gardens and parks. Discover the heritage of Menton under the sun before the tourist influx, it is the advantage of winter! The winter is mild in Menton. This authentic touristic town, bordered by the Mediterranean, enjoys over 300 days of sunshine per year. So, even in winter, it’s a pleasure to walk in its cobbled streets! 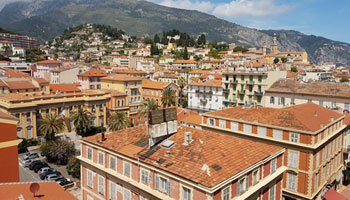 Are you planning a holiday in Menton? 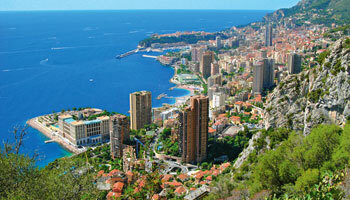 Take advantage of it to organize a day in Monaco. The Royal Westminster has listed the must-see sites, follow the guide! The Rock has princely looks. Between monuments, museums, opera, gardens, breathtaking views of the Mediterranean, the Principality of Monaco is worth a visit. 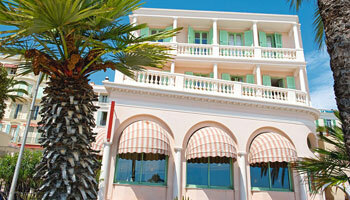 Le Balmoral, your other Vacances Bleues address in Menton. Discover the Balmoral, nestled in the narrow streets of the famous seaside resort. Just a stone’s throw from the Royal Westminster, discover our second hotel in Menton, completely renovated in 2011. A 3-star hotel where charm is synonymous with comfort! The Musée Jean Cocteau is one of the must-see attractions of the city of Menton. 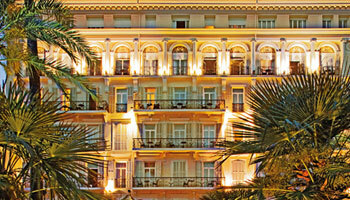 The Royal Westminster hotel in Menton, has gathered information for you before you go. 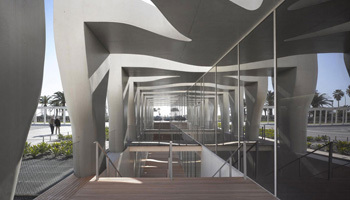 On holiday in Menton, do not miss to visit this museum! Discover the hotel Le Royal Westminster in video! During your motorbike tour on the French Riviera, the hotels Balmoral and Royal Westminster offer you a stopover in Menton. Free parking and closed at night is available for motorcycles! Discover our rooms, overlooking the sea, completely renovated! Enjoy a getaway in Menton to stay in the grand setting of the *** Royal Westminster Hotel in Menton and opt for the luxury of rooms with sea views and completely renovated. The Vacances Bleues Fundation is pleased to welcome you to the Royal Westminster and to present some of the works of its corporate collection. 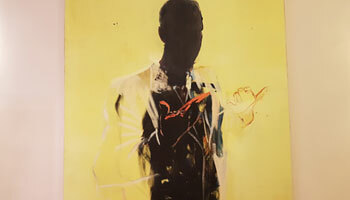 In the lobby, bar, lounge or restaurant of our hotel in Menton, admire sculptures and paintings of contemporary artists.